Dietary Supplement. Intensive Cellular Care. Supercritical Extract. Good for both internal and external use. Kosher certified. Vegan. Non-GMO. Gluten free . 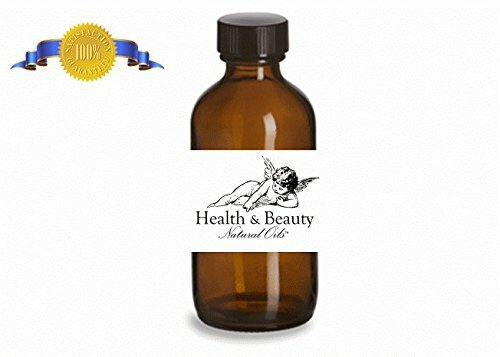 Made of wild seabuckthorn fruit oil, this product contains more than 190 nutrients including essential fatty acids including the rare palmitoleic acid (Omega 7), carotenoids, flavonoids, superoxide dismutase, tocopherols, phytosterols, vitamins C, A, E, B 1, B 2, K, P, trace elements, etc. 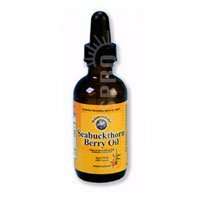 Wide Spectrum Support.Our Sea Buckthorn oil has the highest concentration of Omega-7 on the market. 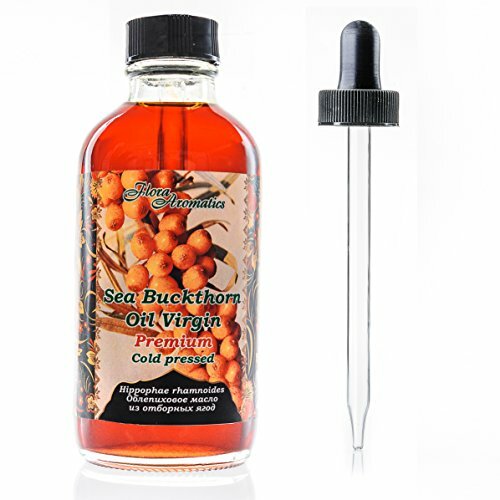 The Sea Buckthorn Omega 7 combines berry oil and seed oil so you get all sea buckthorn can offer. Among essential fattyacids you find Omega 7, 9, 6 and 3. The Sea Buckthorn vitamins, and the contents of vitamins C, E, B1, B6 and ?-carotene are high. Combination ratio among the more than 190 bioactive elements coincides with what our body needs. This Omega 7 oil blend provides a very wide spectrum of support for good health.Sea Buckthorn is THE superior source of Omega 7 Fatty Acids (Palmitoleic Acid). This plant-based omega provides the highest concentration of Omega 7 naturally available as well as a host of vitamins and minerals, over 190 phytonutrients, supercharged antioxidants, Omega 3s, and other powerful health agents. 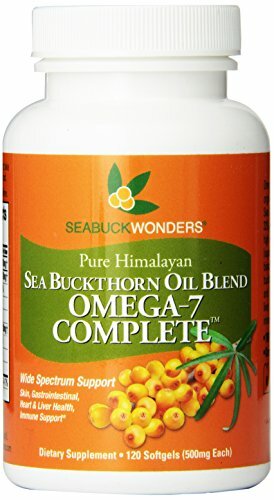 Omega 7 alternatives from Anchovies, Macademia nuts, and other Omega 7?s don?t come close to providing the full health potential that sea buckthorn?s incredible nutritional profile offers. 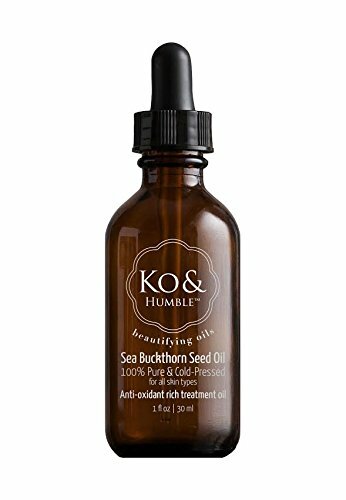 Intensive Cellular Care.Sea Buckthorn berry oil provides a rich supply of Omega 7 (30-35%), vitamins E and A, and the presence of the legendary SOD (superoxide dismutase), among other valuable nutrients, make this seabuckthorn berry oil invaluable for your health and beauty routine. Omega 7 is hailed as a special nutrient that may protect, replenish, moisten and restore the skin and mucus membranes that line the digestive and urogenital tracts. 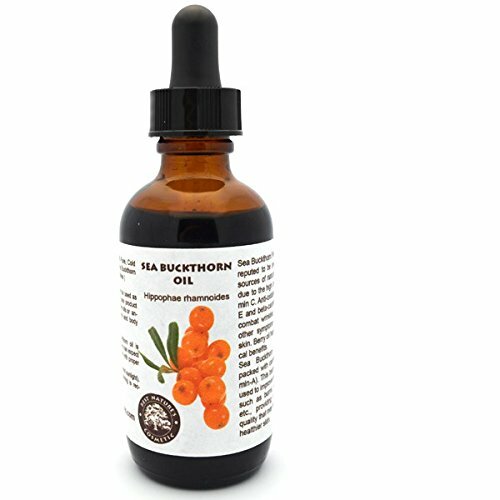 The synergistic effect of the above nutrients with hundreds of others, makes seabuckthorn berry oil a very effective beauty and age-defying product that is good for skin, gastrointestinal and urinary health, as well as hair and nails.Sea Buckthorn is THE superior source of Omega 7 Fatty Acids (Palmitoleic Acid). 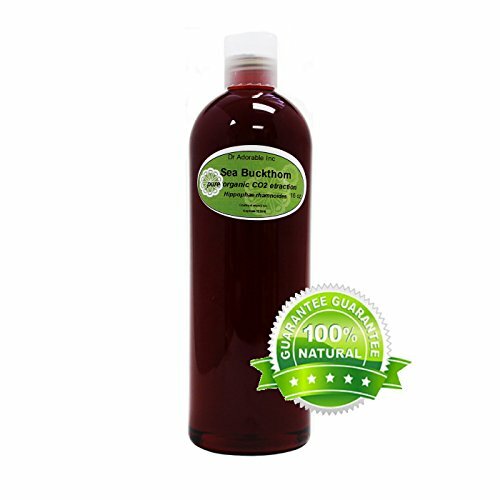 This plant-based omega provides the highest concentration of Omega 7 naturally available as well as a host of vitamins and minerals, over 190 phytonutrients, supercharged antioxidants, Omega 3s, and other powerful health agents. Omega 7 alternatives from Anchovies, Macademia nuts, and other Omega 7?s don?t come close to providing the full health potential that sea buckthorn?s incredible nutritional profile offers. 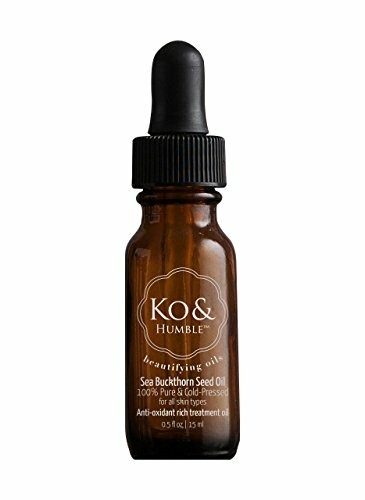 Sea Buckthorn Carrier Oil is reputed to be one of the best sources of natural antioxidants due to the high content of Vitamin C. Anti-oxidants like vitamin E and beta-carotene effectively combat wrinkles, dryness, and other symptoms of dry, aged skin. 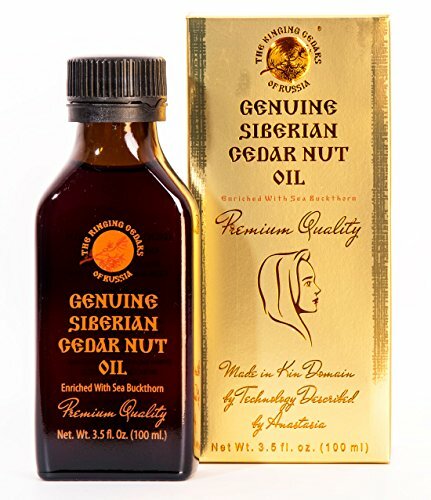 This oil can also be used promote healing of burns, eczema, radiation injury ulcers and small cuts or wounds. This healing effect is due to the beta-carotene (pro-vitamin-A) that is in Sea-Buckthorn oil. In addition, the UV-spectrum of the oil shows a moderate absorption in the UV-B range which makes sea-buckthorn derived products attractive for sun care cosmetics. Aromatherapists have credited it with reducing wrinkles, regenerating skin cells, and for promoting the healing of skin injuries such as burns, sunburns, wounds and eczema. 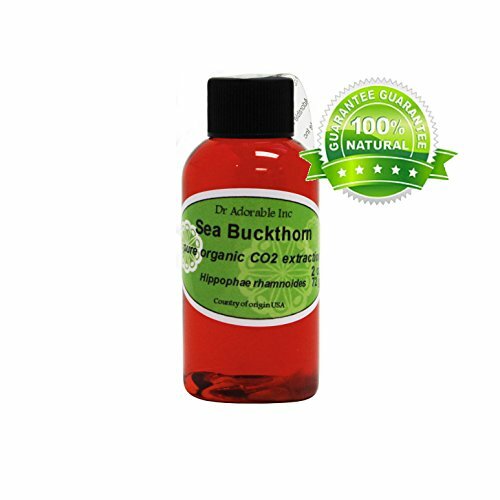 Sea Buckthorn is a fantastic choice as part of a massage blend, an aromatherapy blend, and in all types of manufacturing. 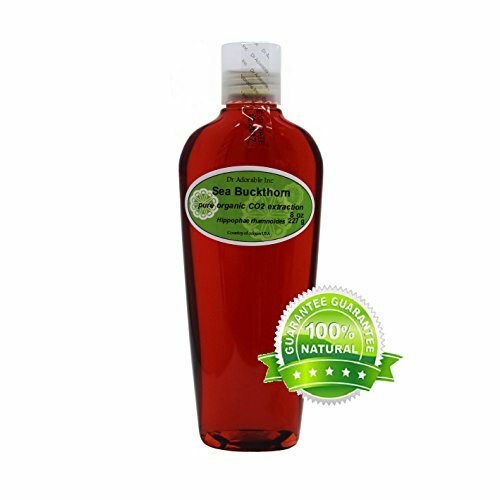 Please note if used in massages, Sea Buckthorn Oil will stain the skin. 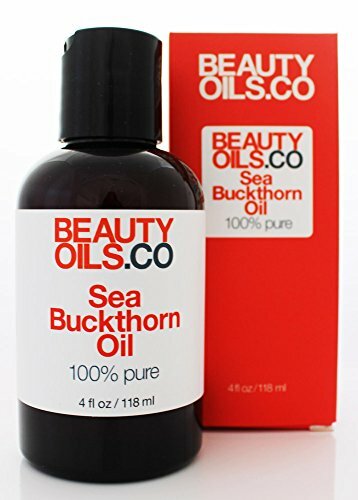 Sea Buckthorn Oil is a key ingredient in many different products such as lotions, anti-aging cream, make-up remover, shower & bath gel, shampoos, face mask, sunscreen products and various balms.